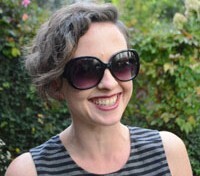 Having an 8-year-old seems like something that’s not going to happen for a thousand years, but my daughter isn’t actually that far from it. I’ve learned a thing or two about buying gifts for the third grade set from my nieces and nephews, and here’s the thing: 8-year-olds are tricky to buy gifts for. They’re not little kids, but they’re not quite big kids either. There’s a world of gifts that are just right for them, though, and we’ve got a carefully curated list, right here. 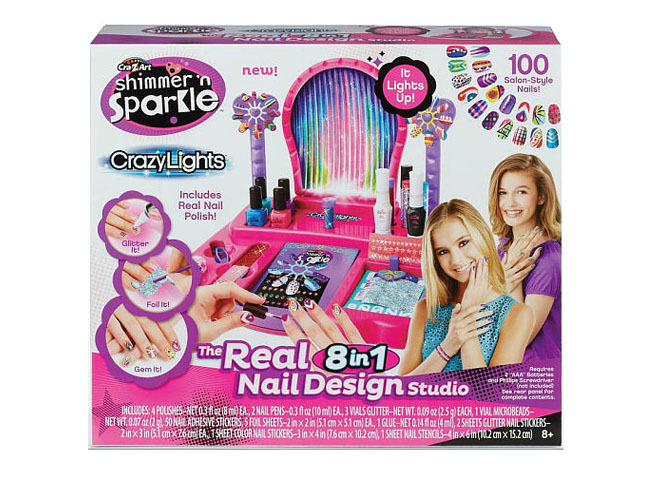 Consider it the best gifts for 8-year-olds. There’s been a serious struggle going on between the dragon tribes of Pyrrhia for years. Five dragonets will end the bloodshed and choose a new queen. 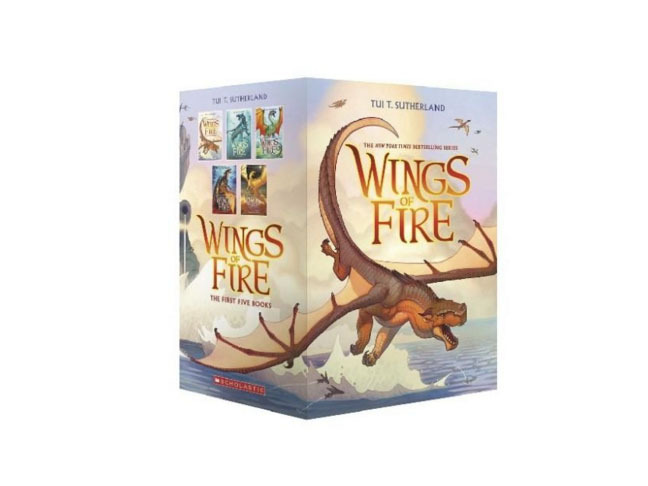 Go ahead and buy the boxset of books 1-5; they’re that compelling for the third grade set. Girlie girls love a good manicure party. They’ll go crazy for this nail design studio that has a sound-activated light up mirror and tons of cool polishes, pens, gems, and stickers. Buy it at Toys R Us. 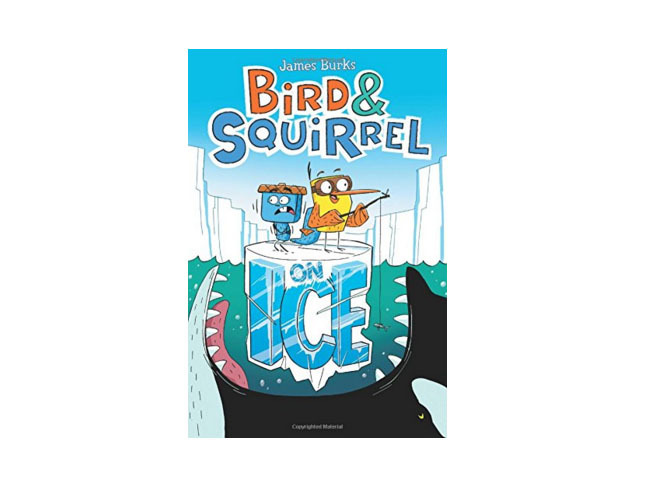 Squirrel is scared of his own shadow, Bird is footloose and fancy free, and in the third installment in the series, the best friends crash land in the South Pole during a blizzard and befriend a penguin who thinks Bird is there to fight a Killer Whale. 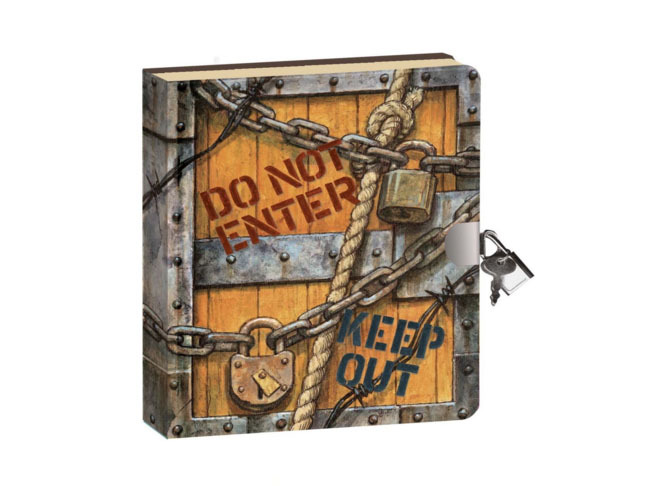 There are a zillion pink, girly diaries out there, but boys need to know that they have just as much right to pen their inner most feelings, and nothing says “keep out” like this tough-looking journal. 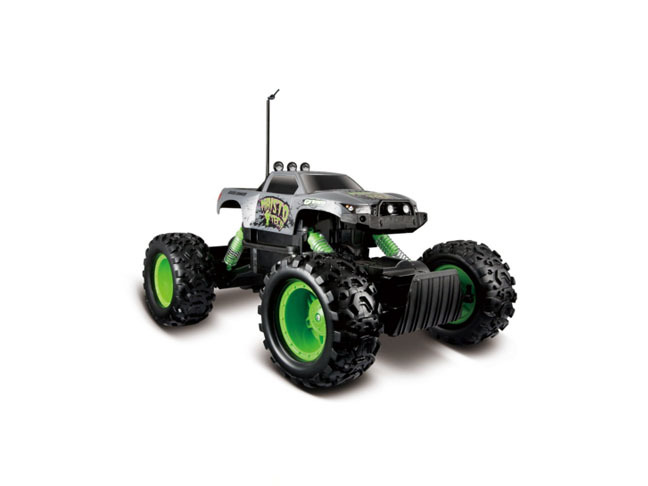 This rugged, off-road, radio control truck is super tough and super fun. Kids can get creative building ramps and jumps, and the tri-channel transmitter means three people can play simultaneously if they have Maistro vehicles, too! Kids go crazy for the gals of Heartlake and their many palaces, pizza parlors, and shopping malls. 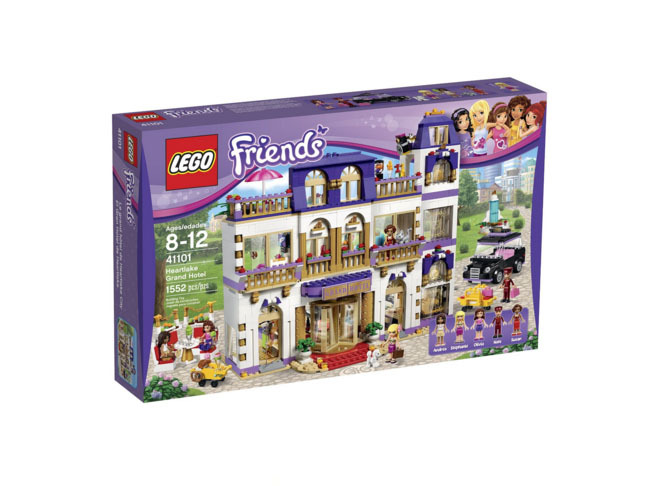 The Grand Hotel Building Kit definitely takes the cake, and kids can get creative with their interior design, hotel adventures, and even an elevator.